This month one third of our offering will go to the Maine Unitarian Universalist State Advocacy Network (MUUSAN). 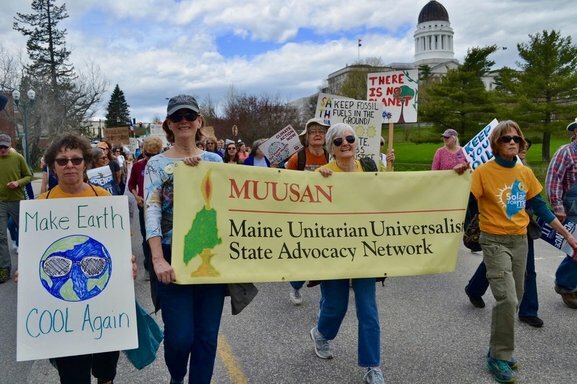 MUUSAN is the public voice of UU congregations across the state supporting legislative initiatives which reflect our UU values and opposing those that violate our principles. Generosity nurtures our shared principles, spirit and community. Generosity comes in many forms. At A2U2 we are very fortunate to have a congregation that freely and efficaciously contributes a range of talents and skills, ideas and expertise, valuable time, as well as tangible and monetary gifts towards the important work of our church. I wanted a community of thoughtful people and especially people who were interested in community service, and I found it here in spades. On the wall of our sanctuary there’s a statement that says ‘we celebrate diversity, encourage spiritual growth, and promote social responsibility’ and that’s really why I’m here. The message of Unitarian-Universalism is also about equality and freedom, the dignity of every human being, all things that can sound like clichés – but they really have some meaning in this church. 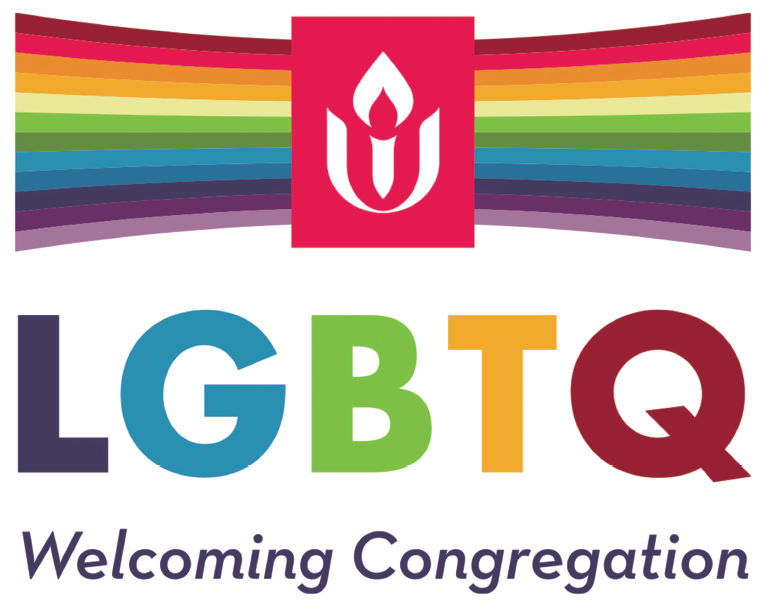 Allen Avenue UU Church is a loving, supportive community that gives us wings to fly and explore our own spirituality in order to become the people we truly want to be. When Jerry and I visited A2U2 almost 20 years ago we were looking for community. From our first Sunday here, we knew A2U2 could become the answer to our search. Who can resist a place where you feel needed and valued for who you really are? What I found at Allen Avenue UU Church is a community that accepts me for who I am and what I believe, yet has people with different beliefs I can learn from; there is no pressure to believe a specific creed. At Allen Avenue UU Church we have the opportunity to find out what matters most to each of us in response to life’s deepest questions and then to act on those beliefs. There’s no reason to do that alone; it’s so much more fun with others. This community is all about peace and love and caring about other people. 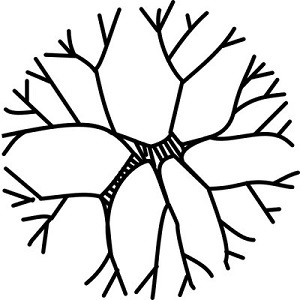 Why am I a member of Allen Avenue UU Church? It can best be summarized in two words: community and beliefs. I have been part of various church communities all of my life. As my religious beliefs changed I had trouble getting up each Sunday and reciting things I no longer believed in. Then I discovered Unitarian Universalism where we say we believe in Love, Truth, Helping Others, and the Sanctity of Life. That I can agree with. At Allen Avenue UU Church I found a community of like-minded people without the religious dogma that drove me away from the church of my youth.